In the modern world, it may seem like the Internet and all the data and information we could ever want is at our fingertips; however, this is not the case in austere environments around the globe. Reinventing Geospatial®, Inc. (RGi®) works to improve the mobility of data and information in austere environments by providing consistent and reliable access to geospatial data and information to disadvantaged users. The fact that most of us can turn on our computers or phones and access a world of data and information is a relatively new phenomenon. Many believe that this widespread access to digital information is one of humankind’s greatest achievements. Easy access to information, however, is not always achievable in certain areas of the world, which poses a great challenge to our military. Ensuring our soldiers have access to the right intelligence at the right time is RGi’s primary mission. Formed in 2009 and based in Fairfax, Virginia, RGi works to improve the mobility and delivery of geospatial and web-based technologies. 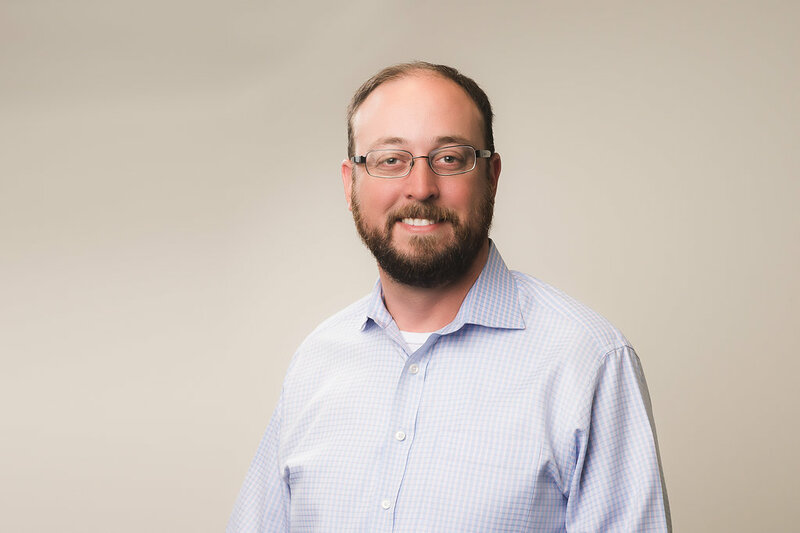 Steve Gillotte, founder and CEO of RGi, has dedicated RGi to “aligning these two technologies to better the understanding of geography.” Ultimately, RGi’s work is dramatically advancing geospatial technology and accessibility. While it is important for everyone around the world to understand the uses and application of modern-day geographical technologies, RGi provides services to an entity that needs information and mobility much more than most: the United States Army. An example of the “austere environments,” in which RGi’s technology must function. The Army often operates in hazardous austere environments where the safety of our soldiers is at risk. Understandably, the Army must maintain the best possible access to geospatial intelligence in order to complete their missions and keep our soldiers safe. 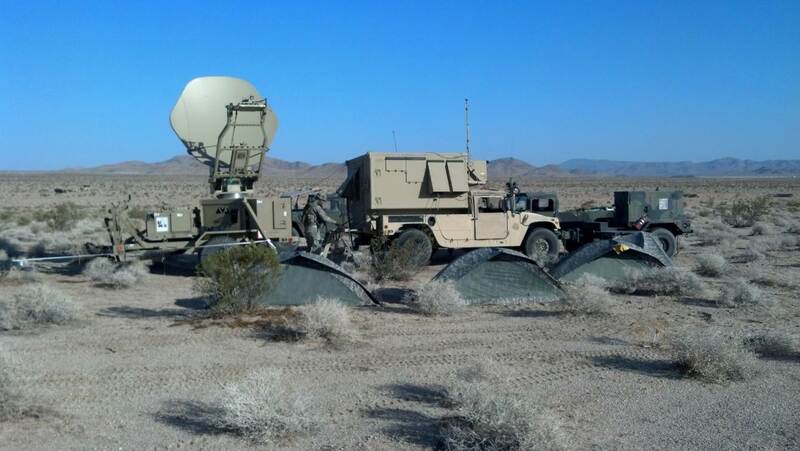 RGi supports the Army and other customers with both physical mobility and cyber mobility, removing the constraints and limitations of where geospatial data and information is located, and ensuring our soldiers have access to the right intelligence at the right time. 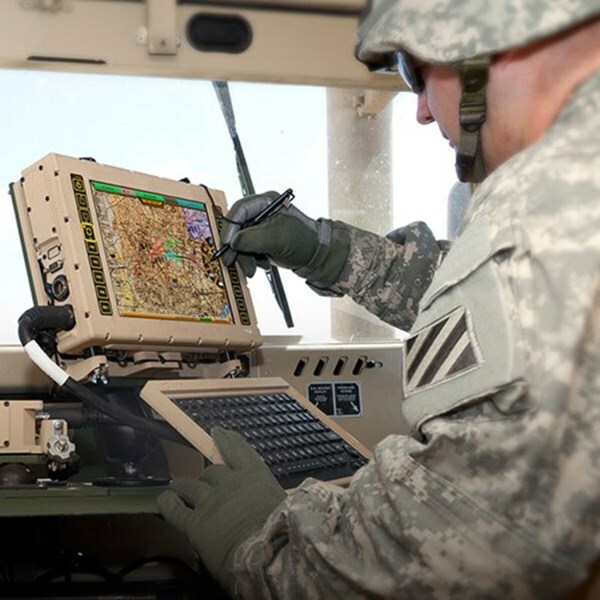 RGi’s software advancements allow soldiers to retrieve and display situational awareness data and information. An example of the software RGi develops. In addition to their contributions to the field ofgeospatial mobility, RGi is also invested in the world of Predictive Activity Based Planning. RGi’s research and development (R&D) team is exploring how machine learning and natural language processing algorithms can analyze Open Source Intelligence (OSINT) and strategic/tactical operational data with the goal of predicting the likelihood that an event will take place. For the Army, knowing the likelihood of an event allows for the proper positioning of data collectors and gives analysts additional time to provide information. RGi’s goal for their R&D work is to make both short and long-term differences in our national security by advancing our collective understanding of geospatial and temporal technologies. Steve positions RGi as “thought leaders” in the geospatial and technological world who develop unique solutions through both original technology and enhancements to Open Source technologies. RGi’s thought leadership spans beyond their work with customers, and also focuses on the education of students through the company’s internship and mentoring program. Through a long-term partnership with Virginia Tech, more than 30 students in the computer sciences field have worked with RGi to learn about the geographic and geospatial sciences. Impressively, more than 40% of these students have gone on to enter geospatial careers. Steve is currently considering other university partnerships as he continues to expand RGi’s efforts to spread geographic awareness and knowledge. RGi is tackling some of the biggest challenges facing modern geography by improving both physical mobility and cyber mobility, enabling access to data and information in austere environments, and by helping our country’s students embrace a future in geographic sciences. The world of geography is fortunate to have RGi pushing the boundaries of geospatial awareness, technology, and knowledge.